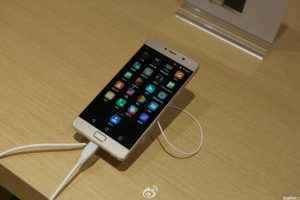 Soon after appearing on benchmark database, Lenovo’s upcoming smartphone, the Lenovo Vibe P2 created a buzz after few of its specifications were leaked. 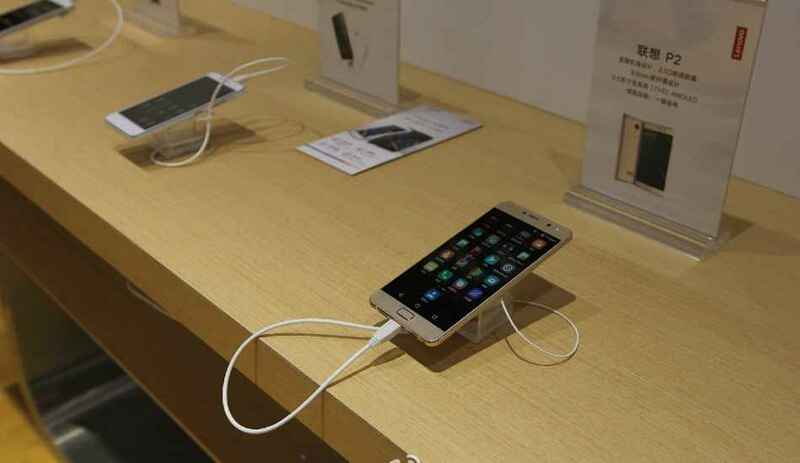 The leak clears that the Lenovo engineers are already testing the smartphone’s performance. Now, as per the report of GSM Arena, the company has showcased the Vibe P2 at a trade show that took place in Guangzhou, China, earlier this month. 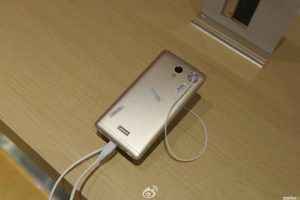 The images also revealed another specification of the Lenovo Vibe P2. The smartphone will feature a 5.5-inch AMOLED display with a resolution of 1080p. The size and the resolution of the Vibe P2 is identical to its predecessors, the Vibe P1 and Vibe P1 Turbo but those smartphones used LCD panels instead. The Lenovo Vibe P2 will be made out of metal, and its front will feature 2.5 D curved glass on top of the display. It has a physical Home button (might be fingerprint sensor as well) and a 5,000 mAh battery. Despite that, it’s going to be 8.5 mm slim, 1.4 mm thinner than the P1 models even with the same battery capacity as those. The Lenovo Vibe P2 is said to be powered by Qualcomm’s Snapdragon 625 octa-core Cortex-A53 CPU which will be clocked at 2 GHz. The device will come with 4 GB RAM and will run on Android 6.0.1 Marshmallow OS.